Plot: The son of the King of the Jungle believes he killed his father where he goes into exile. The rest of the pack believes he's dead when he decides to come back to regain control several years later when he questions his confidence. THE greatest animated Disney musical. This is one of the last great films of the neo-classic era of Disney animation. The story is epic, emotional, and full of a good balance of humor and powerful visual storytelling. This is a movie that doesn't need to be animated to be compelling. The songs, by Elton John & Tim Rice, still have their place in the canon of great Disney tunes. The Lion King tells the story of a young lion cub named Simba who is destined to be King of his animal kingdom. Consumed by jealousy, Simba's sinister Uncle Scar murders the current king and his brother Mufasa, cleverly making the death look accidental, and encourages Simba to run away which he does and is later believed to have been killed by the hyenas that Scar sent after him. If one were to name Disney's best known films, The Lion King would certainly be mentioned. 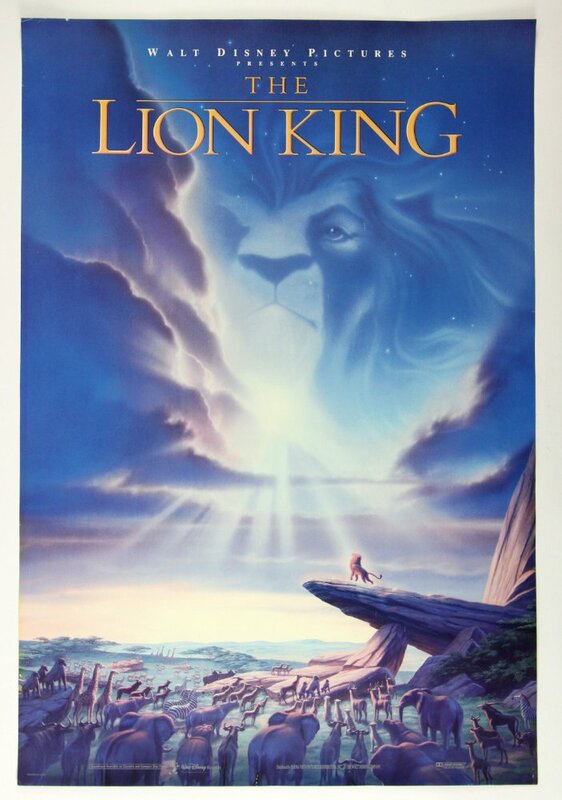 Often considered Disney's best film, The Lion King is one of Disney's biggest successes. Personally, I would find Beauty and the Beast or The Princess and the Frog to be more suited towards the coveted title, but that doesn't change the fact that The Lion King is still an entertaining and well made production worthy of the Disney label. No posts have been made on this movie yet. Be the first to start talking about The Lion King!